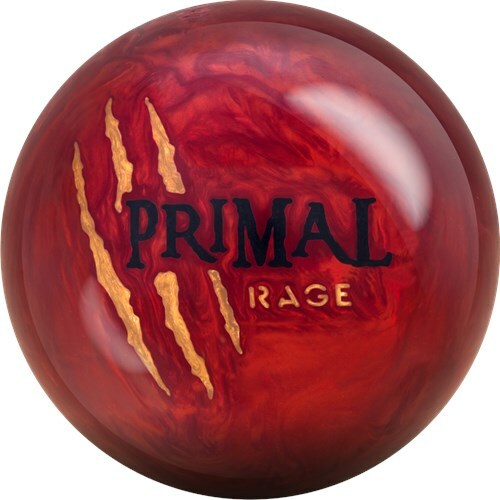 It has been 5 years since the Motiv Primal Rage was all the rage so they are releasing the Primal Rage 5-Year Anniversary LE bowling ball. This ball will be produced only once and quantities are limited. 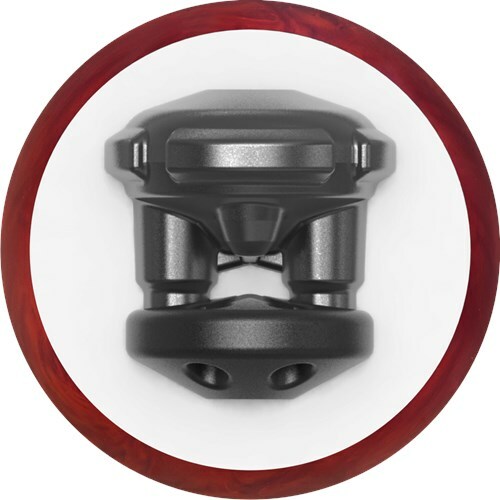 This limited edition ball features the same core as the original, but the new Fusion HX coverstock combines the Fusion and Hexion technology. This coverstock provides more backend reaction than the original. Similar Balls: Same Hook Potential, Lane Conditions & Coverstock as the Motiv Primal Rage 5-Year Anniversary LE. What is the cutoff date for preorders? There are no cut off dates for pre ordered items. This ball is going to be much stronger and for that reason it can handle more oil. This is rated for medium to heavier oil while the Venom Cobra is for medium to lighter oil. They will have similar reactions which would be later on the lane with a good backend hook but the keys are that this ball is stronger for more oil. Is it possible to have the ball drilled in the pyramid or triangle layout with the center of gravity at the center. You can take this to a local driller and have it drilled accordingly. Due to the time it takes to produce the Motiv Primal Rage 5-Year Anniversary LE ball it will ship in immediately. We cannot ship this ball outside the United States.